Why do you need the best water purifier for your home? One of the healthiest ways to ensure that the water you and your family is consuming are safe and devoid of all contaminants is to install a water filter for home use. Drinking water can contain numerous impurities, bacteria, minerals and micro-organisms that can jeopardise your family’s health and as such, using the best water purifier for home use is essential for the overall well-being of your family members. Moreover, consuming contaminated water can cause various water-borne diseases like typhoid, cholera, dysentery and more. Thus, to avoid this & to ensure that your family is invulnerable to any potential illnesses, using a good residential UV or RO water purifier is extremely crucial. A water purifier, be it a commercial water purifier, an industrial RO water purifier or in this case, a domestic water purifier can help to detect and remove all pathogens and other impurities. In addition, it can also help improve the taste of the water that one is consuming. 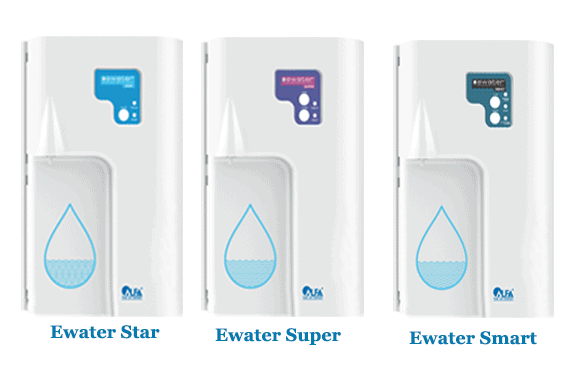 However, the question is how do you select the best water purifier for home use in India? Once you have narrowed down to what suits you the best, you would be able to buy the perfect water purifier for your house according to your requirement. 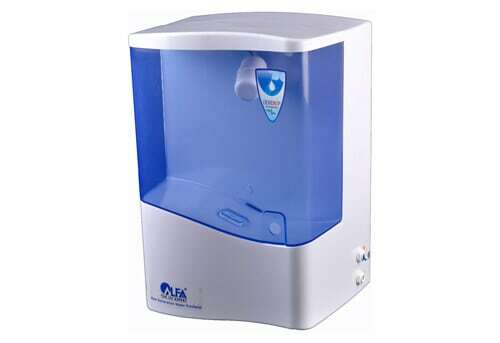 Now, when it comes to purchasing a water purifier for home use online in India, Alfaa UV is the best choice. 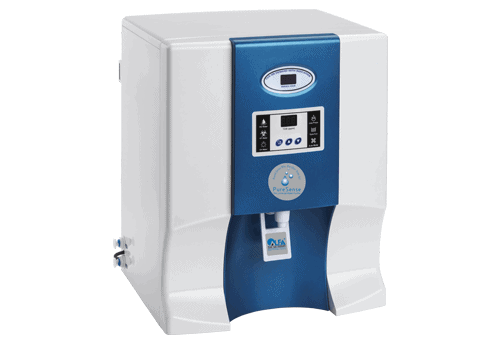 Alfaa UV offers a range of water purification systems for residential purposes that includes options like the best RO water purifier for home use to UV water filtration system and home water purifier with storage and more. These water filtration systems are compact in design and are easy to install, use and maintain. They are built using stainless steel purification chamber that ensures safety and hygiene. 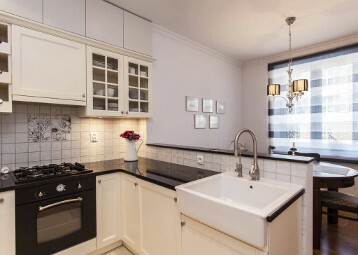 In addition, they can be placed either on a countertop or can be mounted on the wall. Alfaa UV provides the best RO + UV water purifier. These residential RO & UV water purifiers offer a 5-step filtration process that effectively kills all harmful bacteria & viruses, thus providing you with a clean & pure drinking water. Plus, the water filters with storage offers “Bioguard protection” that prevents tank contamination. Apart from this, the Alfaa UV whole house water filtration system is fully automatic and comes with an energy-saving standby mode. Plus, they have a pre-alert function that indicates the Carbon life & the UV lamp life of the water filter and has a futuristic PureSense controller that continuously scans the purity of water, thus ensuring that you have purified drinking water on tap at all times i.e. 24/7. 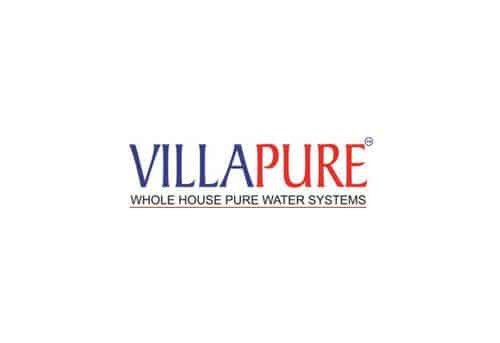 Alfaa UV is a well-known name in the water filtration industry offering the best water purifier in India for home use and has served many clients, who are thoroughly impressed with the wide range of products that it offers and by the quality of service that the company provides. Thus, if you are unable to decide as to which is best water purifier for home use or if you are searching for the best water filter for home use in India then you have come to the right place. Take a look at what Alfaa UV has to offer and if you have any query then please feel free to contact us and we’ll be happy to help you out! Award Winning Ewater Series is India’s only 5 stage UV water purifier, packed with never before features. I have purchased the water purifier and installation done by Mr Ajay. 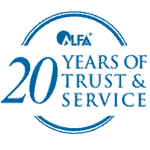 I am very much satisfied with his polite behaviour and the way he handled installation while cleaning every area.Even Mr Sunil your sales person spoke to me was very much soft and conveyancing person.I am most satisfied customer of Alfaa for more than 23 years.Thanks ALFAA for part of our life. I am completely safisfied with your product and your service given and I also appreciate your service representative. They are very helpful and co-operative. I am satisfied with the quality and service given to me for last 15 years. I have recommended it to my friends and relatives and they are using the same for last 4-5 years. I am using Alfaa Water Purifier for last 20 years, I'm completely satisfied with the quality and the service given to me.I have exchanged my old model & purchased ewater which is really in good shape. So I recommend to my friends also. I am using Alfaa Water purifier for last 13 years, and I am extremely satisfied with the product and service probided by the company. I would not hesitate to recommend the product to any of my friends or relatives for home use. I'd like to put on record that I have been extremely satisfied with the quality of the product and also the after sales service provided. I have been using using the Alfaa UV Water Purifier wih residende for last 11 years. I am extremely satisfied with the product and service. I recommend the product to any of my friends or relatives.